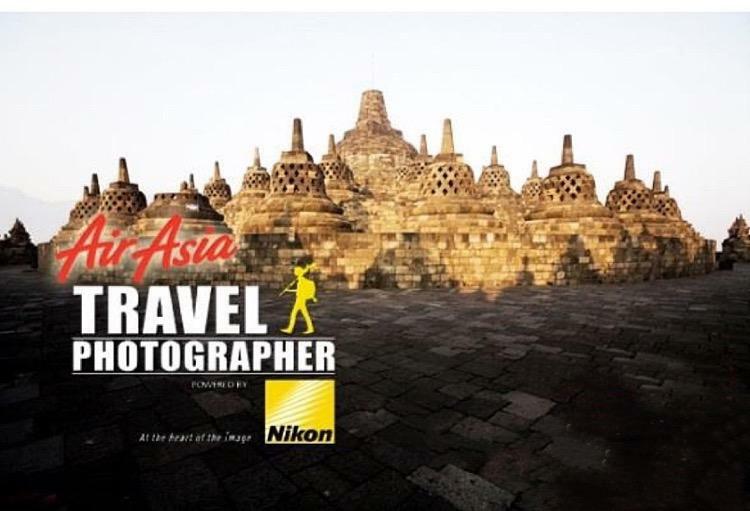 The AirAsia Travel Photographer 2015 powered by Nikon is ON! - All Chucked Up! 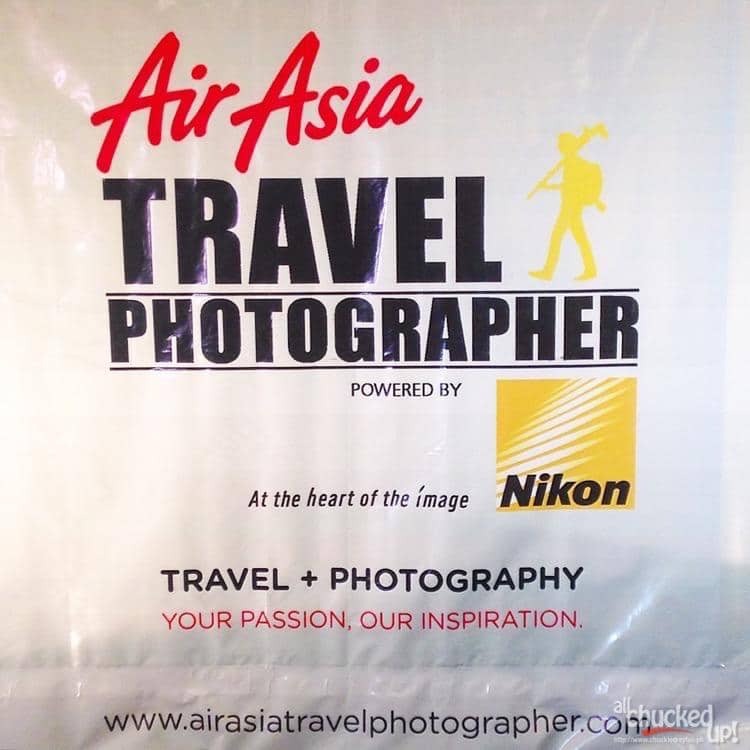 You are Here >> Home >> Events >> The AirAsia Travel Photographer 2015 powered by Nikon is ON! The AirAsia Travel Photographer 2015 is jointly organized by AirAsia and ThinkDharma Inc. (the exclusive distributor of Nikon Digital Cameras) in partnership with AirAsia’s global loyalty programme, BIG, which will award the winner of this amazing search with over 200,000 BIG Points which can be used to get free flights to any of AirAsia Group’s 100 destinations. Starting July 21, contenders and coaches of the AirAsia Travel Photographer 2015 will fly off to their respective destinations (Hong Kong, Indonesia, Malaysia and Thailand) to capture their best entries spanning a range of categories which include landscape, food, portrait, architecture and travel. Who are the contenders and coaches competing in the AirAsia Travel Photographer 2015 powered by Nikon search? An award-winning portrait and travel photographer based out of Asia. Adam goes on assignment covering travel destinations in Asia and has photographed personalities like Amber Chia, Richard Branson and Tony Fernandes to name a few. As the resident photographer at AirAsia, he contributes a large portion of his work to Travel 3Sixty, the airline’s in-flight magazine and dedicates the rest to marketing and communications, social media and brand. He has won 3 silver awards and 2 honorable mentions for his work in the Prix de la Photographie Paris PX3 2014 Competition and awarded the 27th ASEANTA Award of Excellence for Best Asean Tourism Photo 2013. 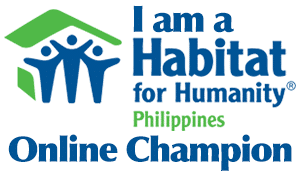 A 36-year old aspiring runner, juggling a BPO career and a mommy to an adorable 5 year old boy. Lover of nature and the great outdoors, she enjoys hiking, trekking and scuba diving although she has yet to find an activity that beats “Mommy-and-Paco time”. George Tapan is a travel photographer specializing in taking images of people and landscapes. A self-taught photographer, Tapan served as director of photography of Philippine Airlines’ Mabuhay Magazine for 8 years. In 1999, he won the ASEAN Tourism Association Award. In 1999 and 2011 he received the gold prize for Pacific Asia Tourism Association. He also won first place in National Geographic Photo Contest 2011’s Places category for his entry “Into The Green Zone”. 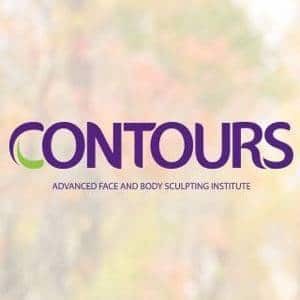 Company: Lancaster Hotels Land and Properties, Inc.
She is currently engaged in the business of hotel and hospitality full time. She loves to eat, loves everything extraordinary and the arts. Having no technical training in photography proved to be of no hindrance to Parc Cruz, who started learning the craft as a hobby back in 2005. Honing his skills took a lot of trial and error. Known for his niche – portraits and cinematic shots, his photos carry a distinctive and recognizable style, which has inspired other hobbyists to perfect. These days, he’s sharing what he knows through series of workshops conducted with his team of photo hobbyists. Parc is also a privileged part of Nikon’s pool of endorsers and has since traveled around the Philippines and abroad, imparting and encouraging other photo hobbyists to develop their creativity through visual images. A full time barista who loves art, indie music, football and loves to take long trips. Paul prefers to visit rural area where it’s rich in culture and a lot of authentic food. He is very eager to learn photography because he finds it as a form of art. Raymond is a graphic designer and one of the pioneers of landscape photography in the Philippines. A self-taught photographer and spent the last seven years persistently pursuing a lot of time as a photographer, traveling the archipelago and some parts of the world to capture the best scenery that nature has to offer under calm, stormy, dramatic and just plain conditions. More recently, spend much time these days sharing knowledge and experience under Redefining Vision Landscape Photography Workshops and Photography Tours. A car enthusiast, fun and adventurous guy dedicated to his work as a marketing professional for an automotive company. Outgoing and loves dealing with people which is very useful considering his job. During the AirAsia Travel Photographer 2015 competition, you (yes, you!) also have the chance to win great stuff! All you have to do is vote for your favorite entry by visiting http://www.airasiatravelphotographer.com starting on August 20, 2015. 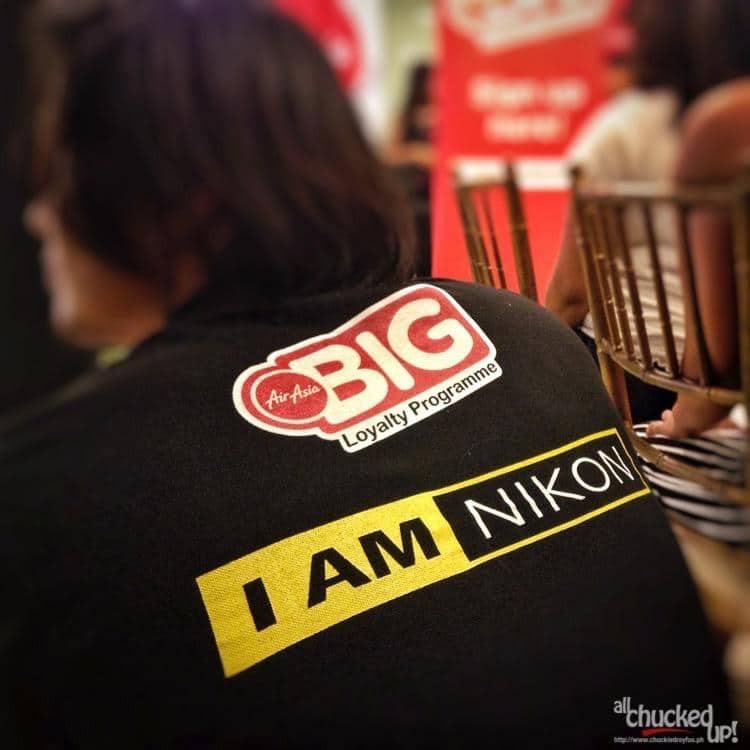 By voting, you get the incredible chance to win a Nikon camera and AirAsia BIG Points! Woohoo! Exciting, right? 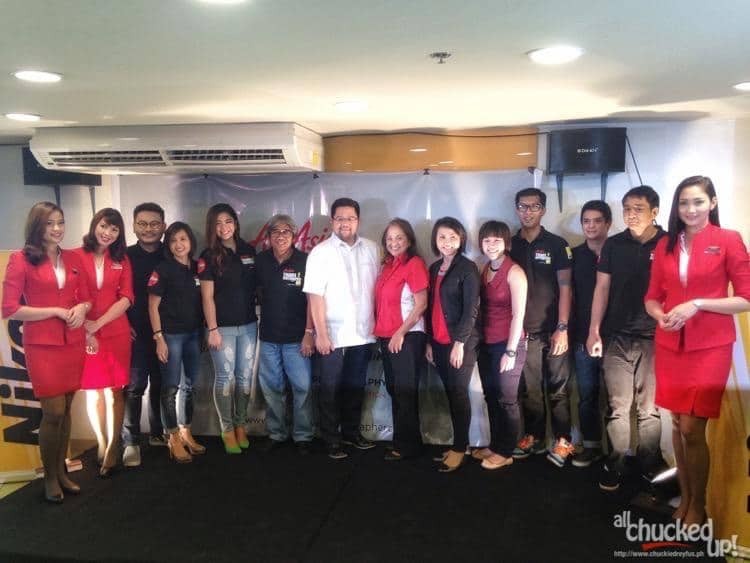 During the launch of the AirAsia Travel Photographer 2015 powered by Nikon search – AirAsia Philippines Chairperson Maan Hontiveros with Strategic Partnership Head Jenny Au, Senior Marketing Manager Caroline Wong of AirAsia BIG, Head of Business Unit Poalo Salazar of ThinkDarma Inc., Nikon coaches, contenders and AirAsia Philippines Cabin Crew. Stay up to date with the AirAsia Travel Photographer 2015 powered by Nikon contest by following the hashtag: #IAmAirAsiaTravelPhotographer and get the latest news and updates via Twitter: @AirAsiaPH and through the AirAsia Philippines Facebook Page.